Deer Moss Creek is an 1,100-acre master-planned mixed-use community in Niceville, FL. Deer Moss Creek will include over 3,000 homes, a trail system, bike path, parks and more, and embrace the community’s natural surroundings and recreational opportunities. We encourage you to discover your next great adventure and explore the opportunities to move into a new home, create a business, and experience the connection to nature Deer Moss Creek offers. 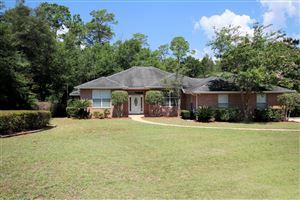 Discover Deer Moss Creek. 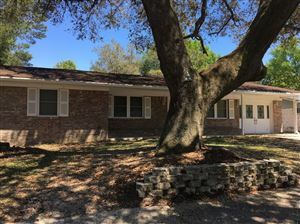 Emerald Coast listings last updated Apr 23, 2019 7:53:pm.